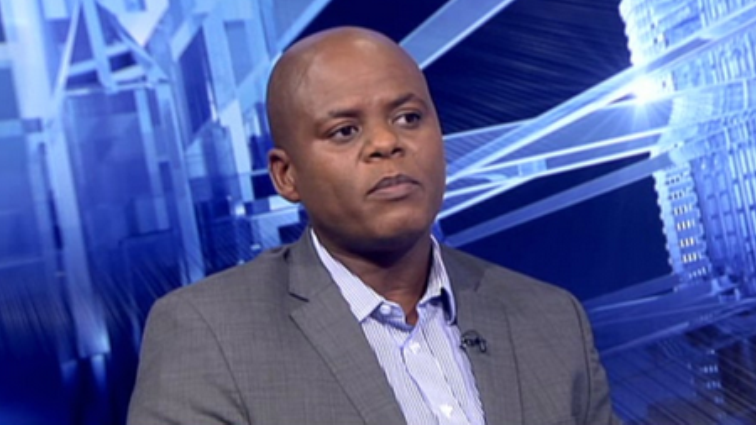 No imminent threat of national blackout: Eskom - SABC News - Breaking news, special reports, world, business, sport coverage of all South African current events. Africa's news leader. It's the first time in nine years that Eskom has introduced stage four load-shedding. The cash-strapped electricity provider has introduced stage four load-shedding after at least six generators went offline. It’s the first time in nine years that Eskom has introduced stage four load-shedding. Stage four load-shedding means that 4 000 megawatts of power needs to be removed from the grid. Load-shedding is being implemented nationwide and will continue until 10 pm this evening. 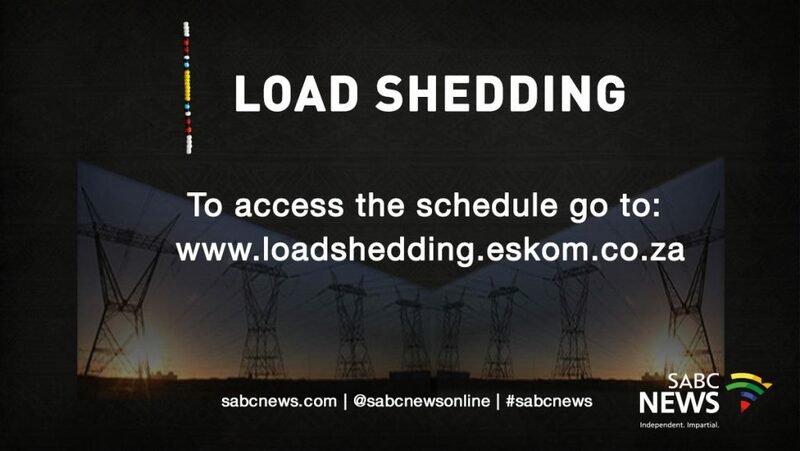 Eskom’s website appears to have crashed as people try to log on to get details of load-shedding. This entry was posted on 11 Feb 2019,03:35PM at 3:35 PM and is filed under Business. You can follow any responses to this entry through the RSS 2.0 feed. Both comments and pings are currently closed.